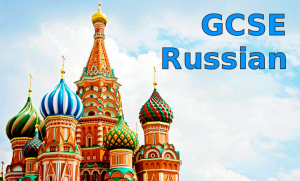 The GCSE in Russian course aims at helping students to achieve a decent level of speaking, writing and reading Russian in order to be able to pass the exam (dependent on individual progress). 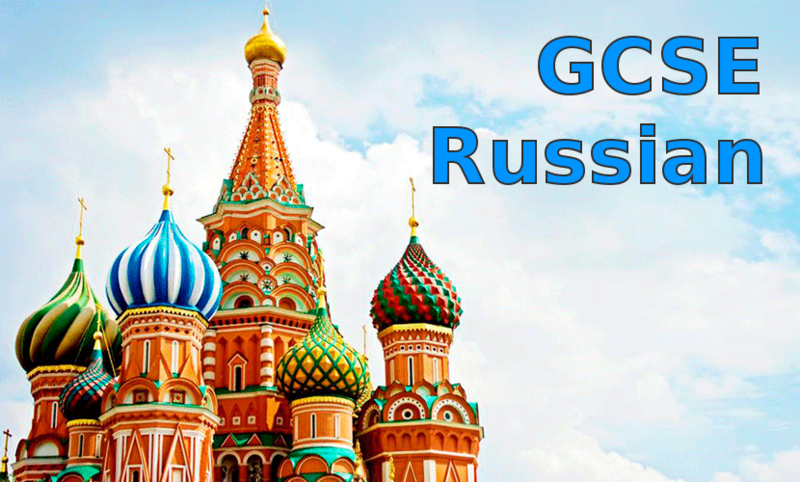 The Russian GCSE course covers a range of topics, including History and Modern Society, Media and Culture; Sport and Leisure; Travel and Tourism; Business, Work and Employment; Customer services and Transactions; Personal information; and Future plans, Education and Work and more. Some of these topics may be familiar to some of the students from previous studies but they will learn to deal with more advanced vocabulary and linguistic structures when speaking, writing, reading or listening. During the studies the students are encouraged to make practical use of their newly acquired language skills as well as make proper use of the grammar needed to express themselves clearly and accurately which also helps them to achieve the highest scores at Russian GCSE exams. The exam is taken externally and is constructed by the four major parts including Reading and listening, when the candidates will require to answer a number of questions following their reading or listening; Writing, when the students will be asked to compose several paragraphs in response to the questions they get on their choice of topics; and Speaking when the students will have to speak for up to 10 min as well as describe certain things and answer questions. At the beginning of the course the candidates become familiar with the test dates and requirements, the marking system, the required vocabulary. More information on the specifics of the test will be given at the first lesson. If you would like to enrol please contact us by email: school@gorizont.uk or mobile: 075 049 055 65 .